This is our Districts Events Home Page. 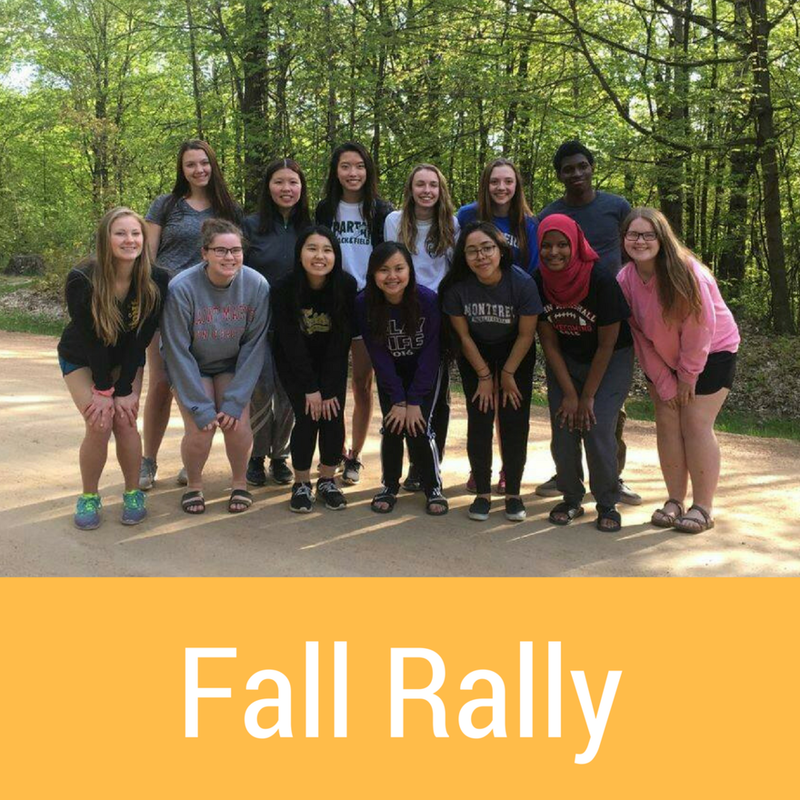 It's dedicated to an overall view of our big district events, Fall Rally, DCON and ICON. For more information click on the buttons below each event.